A Hancock County city, long plagued by problems with its' water system, is getting Federal help. 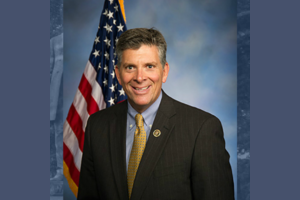 Illinois 18th District Congressman Darin LaHood announced Tuesday that the U.S. Department of Agriculture has awarded the City of La Harpe with a $2.5 million dollar grant. 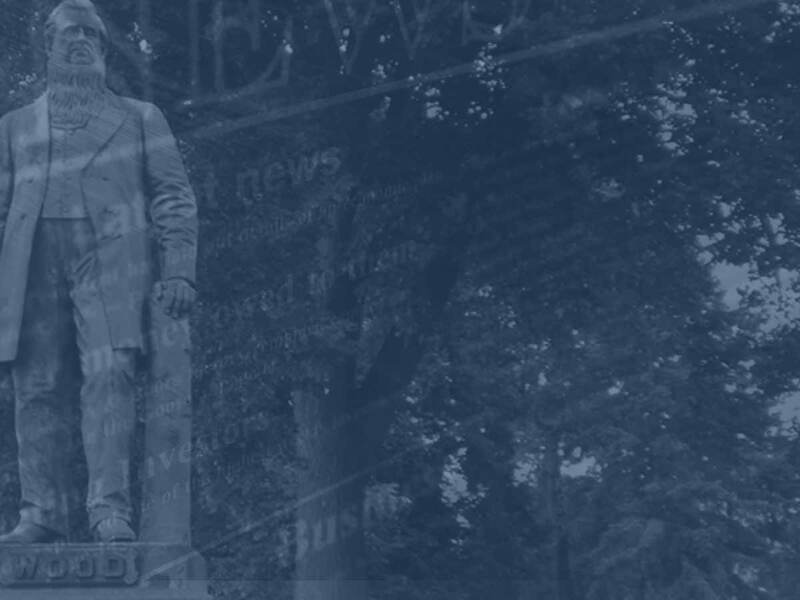 It's also awarded the city a $4 million loan, with all the money to be used for a water and waste disposal project in the city. A statement from LaHood's office says that once the project's done, it will provide higher-quality drinking water to the 12 hundred residents of La Harpe. Plans call for a new reserve osmosis water treatment plant, the digging of two new wells, the replacement of 4 and a half miles of water mains and pipelines, and an upgrade to the city's current water storage tank. The project is intended to fix numerous issues with La Harpe's water system, including alleviating the Illinois Environmental Protection Agency’s health hazard created from high acetic acid levels.